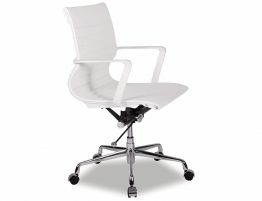 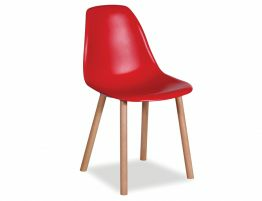 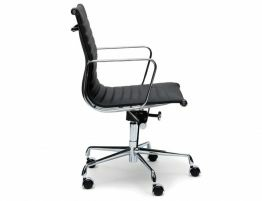 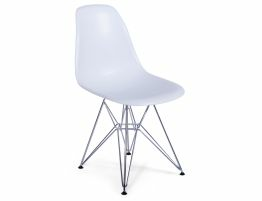 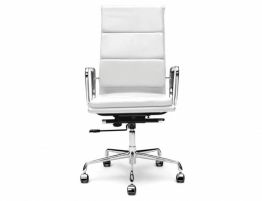 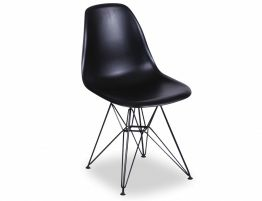 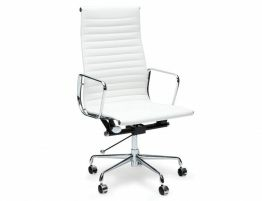 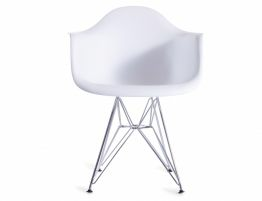 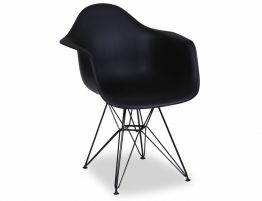 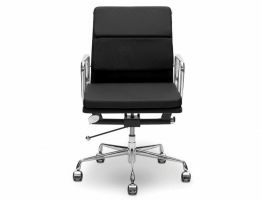 Bring some architectural design to your modern space with an Eames replica chair. 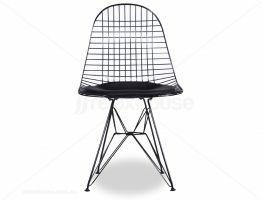 The original pieces created by Charles and Ray Eames continue to be reinvented and recreated for their timeless elegance and style. 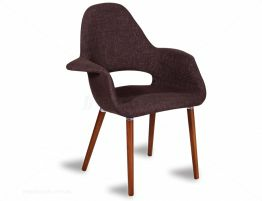 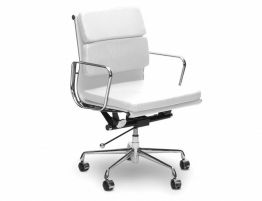 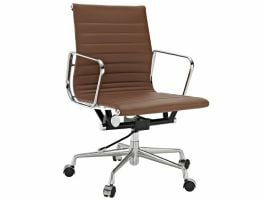 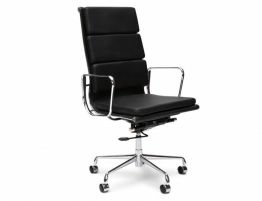 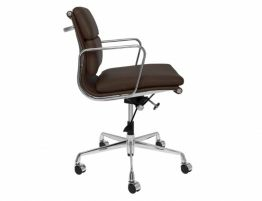 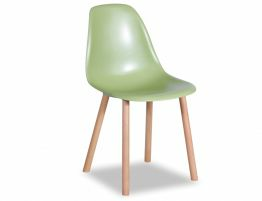 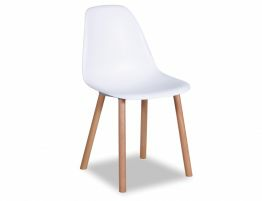 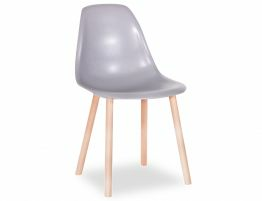 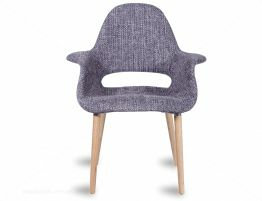 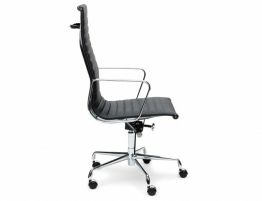 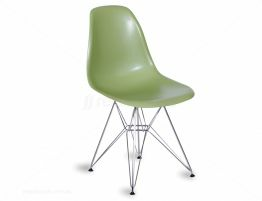 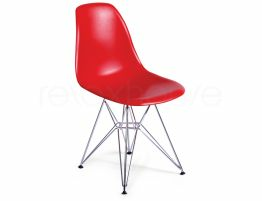 Our range of replica Eames chairs included pieces for your dining room, occasional chairs and modern sleek line office chairs. 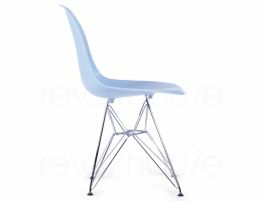 Select from a range of styles in whites and greys to eye catching blues and reds.